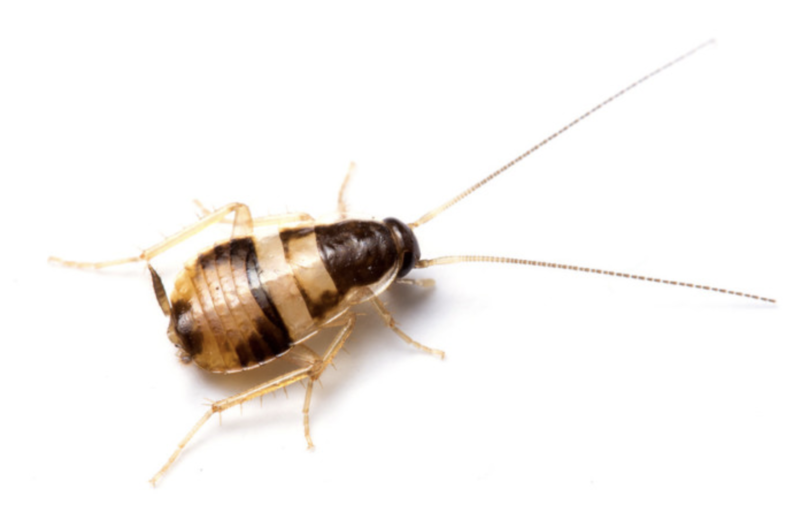 German cockroaches are more than just nuisance pests – they have been linked to disease transmission by picking up germs on the spines of their legs as they crawl through decaying matter. 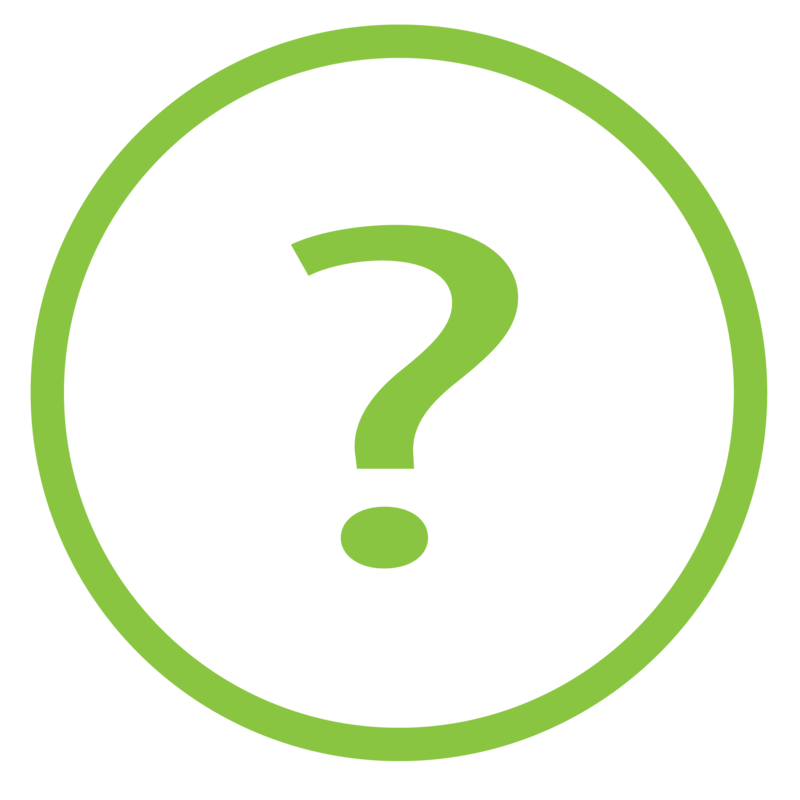 These germs are then transferred to food and other common surfaces that humans frequently touch. 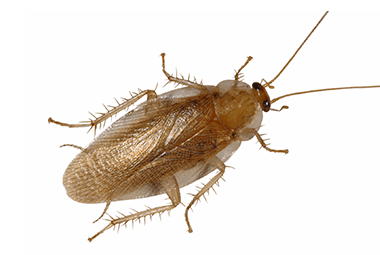 They are also one of the most difficult roaches to exterminate. 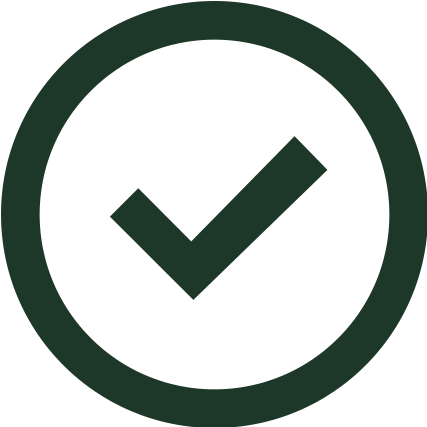 Brown-banded cockroaches prefer dry and warm locations and can be found inside cabinets, pantries and closets. Brown-banded cockroaches can also hide from humans in a variety of places such as clocks and picture frames. 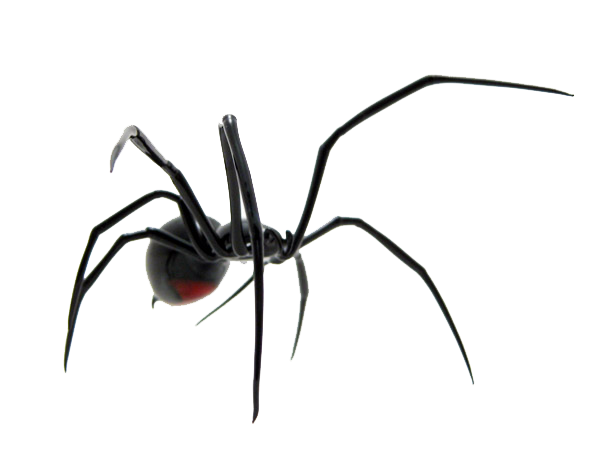 They tend to avoid water sources and are more commonly found near the ceilings of infested homes. The males are drawn to lights at night, so they may crawl into your home through a window frame or other opening. 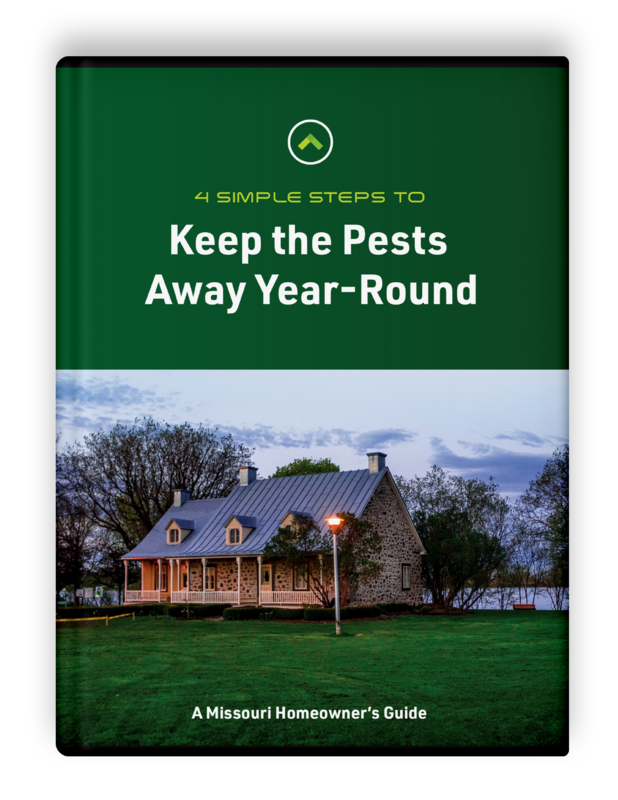 When they are indoors, it's a temporary situation, typically a few weeks in the spring. 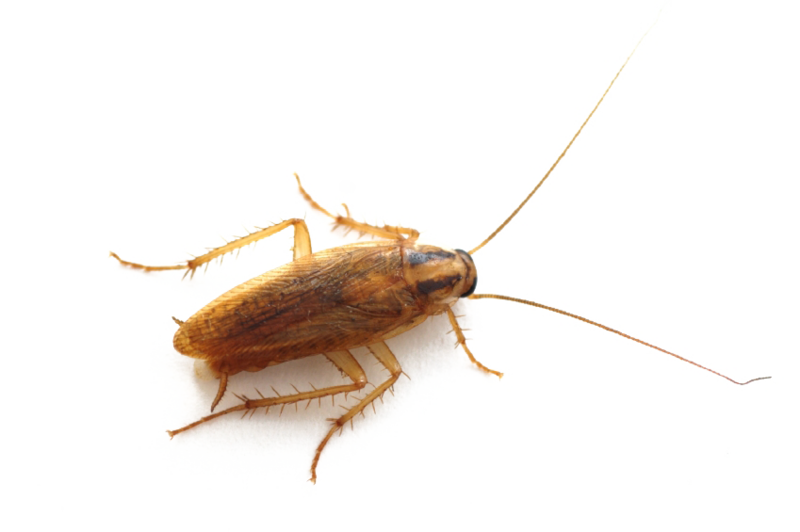 The wood cockroach eats decaying organic matter such as rotting trees and leaf litter. 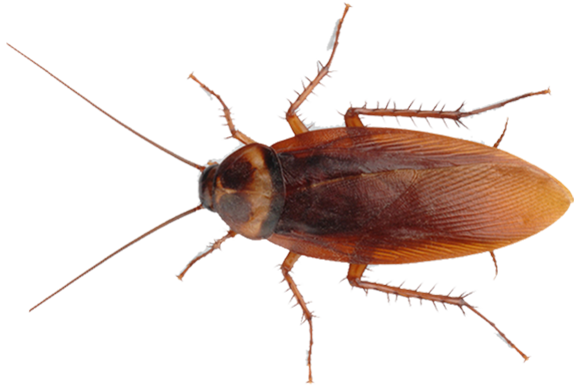 Oriental roaches are sometimes called "water bugs" because they come out of drains, and "black beetle cockroaches" because of their smooth, dark bodies. 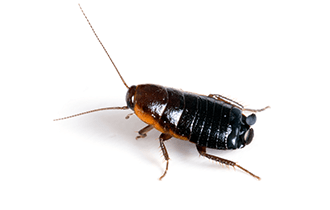 They are known for their strong, unpleasant, "roachy" odor.